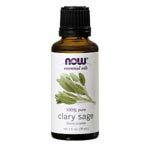 Clary sage oil is regularly used by midwives to help induce labor. Although you will not find sage oil in the maternity ward at your local hospital, it is very safe when used by a medical professional. In western medicine, Pitocin medicine is used in place of clary sage oil and other natural herb that help to bring the onset of labor. 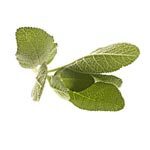 While the health benefits of sage are not widely known to the average consumer, this herb has been used for many years as an alternative medicine. From Alzheimer’s to salmonella, chronic illnesses of all kinds can be alleviated with this outstanding health supplement.